The last couple of boxing fights brings back the hope of promoters and event organizers. 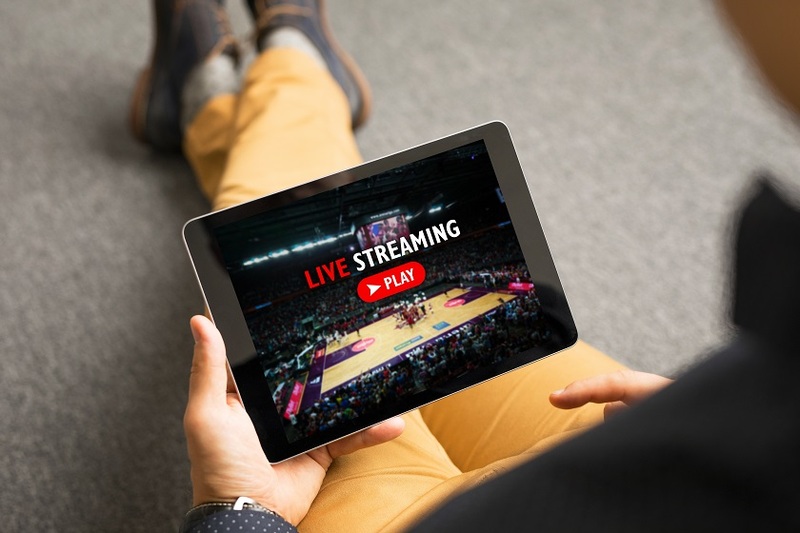 As OTT continues to shape the way in which we consume entertainment, online PPV will play an even greater role in boxing and other major sporting events. For more years than we care to count, boxing has thrilled and dazzled audiences all over the globe. And people have been paying to get their fix for years. First introduced for the famous “Thrilla in Manila” bout, pay-per-view and boxing’s long and winding didn’t officially start until the late 80s. Since then it’s gone on to achieve some of the highest viewed pay-per-view events in sports history. In fact, the messy 1996 clash between Mike Tyson and Evander Holyfield earned $1.59 million in PPV buys. What’s more, 2015’s iconic bout between Floyd Mayweather Jr and Manny Pacquiao grossed $4.4 million in PPV buys, making it one of the highest viewed pay-per-view events in the televised history of the sport. The following infographic has listed the top 10 PPV fights in terms of revenues. Did you see the recent Joshua versus Klitschko fight? Regarding PPV buys, this now legendary spectacle smashed previous records for boxing in the UK, with 1.5 million buys in the region alone. Across the pond in the US, the event reeled in 659,000 viewers live on Showtime in the middle of the afternoon. No small feat. The question that fans usually ask is: How is the revenue split among all parties? Now according to a statement from John Branch of The New York Times (talking about 2015’s Mayweather-Pacquiao fight in particular), 30% to 40% of the PPV revenue is dished out to the cable/satellite/phone companies. 7.5% of what is left is split by HBO and Showtime, who broadcast the event. The remainder is split 60 – 40 for the fighters – in this case, in favor of Mayweather. This pattern of revenue distribution means high margins for the operators, which makes boxing promoters and organizers to look for other options. Even tough most of the PPV buys still come from traditional TV consumption, the new viewership patterns force broadcasters to look for solutions tailored to boxing fans who have cut the cable and still like to watch the fight live. Providers and broadcasters will be able to extend their reach to fans that are on the go – on every device imaginable. With the right platform, setting up an online PPV event is quick and easy to deploy and promote. Online PPV allows you to expand your geographical reach and gain more control of your broadcasting options. From what we have seen until today, it seems like the online PPV events don’t really replace or cannibalize the PPV buys from traditional TV. The industry consensus is that the emergence of OTT services is purely a consequence if the new behavioral trends among consumers who want to watch live video on their set of devices (desktop, mobile or streaming media device) with the best possible quality of experience (QoE). It’s an exciting time for boxing and with the introduction of more online PPV services, we can’t wait to see what happens this year and beyond. Speaking of online boxing. The online PPV event between Canelo and Chavez Jr aired over the weekend – and it went down a storm. Keep your eyes peeled for more events to come.